We install exhaust systems and mufflers on foreign and domestic cars, small trucks and SUV's in the Peabody, MA area. As your independent muffler shop our technicians will diagnose your vehicles exhaust system and recommend necessary repairs or replacement of any exhaust system components. We all know the bumpy wintery roads around Peabody, MA can wreak havoc on a vehicles exhaust system. From pot holes to salty roads components can corrode and require a muffler shop to replace or repair your system getting you back on the road. 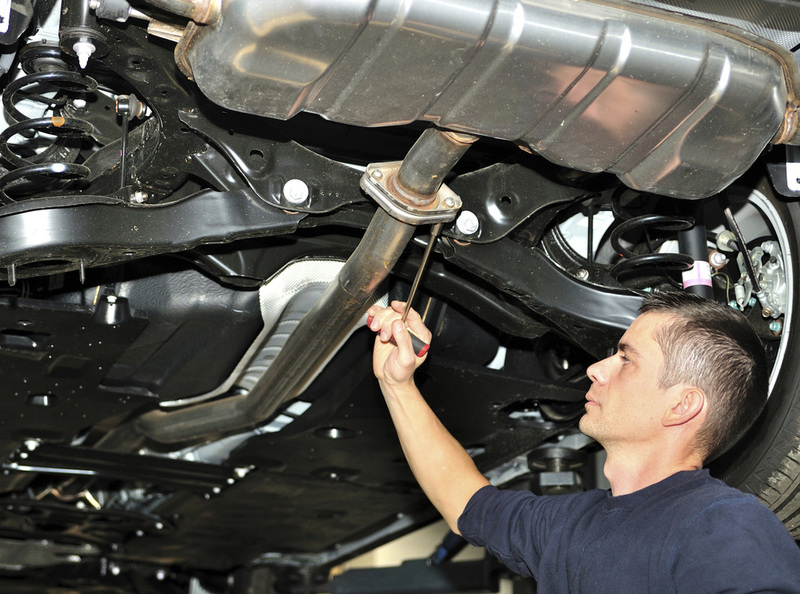 ​We are the muffler shop Peabody, MA residents can turn to when muffler repair is needed.